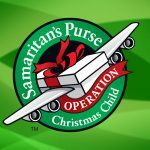 The Lion’s Pride is a preschool program at Mount Airy Christian Academy. Our traditional preschool program offers students a variety of learning opportunities in three-year-old and four-year-old classes. Thematic based units offer students the joy of experiencing literature, songs, skill-based centers, dramatic play, and arts and crafts. Students are encouraged to grow academically, physically, socially, and spiritually in a developmentally appropriate atmosphere. All students must be potty trained. 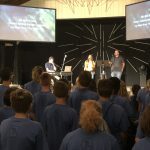 Class size is limited to 18 students with a teacher and an aide. New this year is our Pre-Kindergarten program, an extension to our morning 4 year old class. 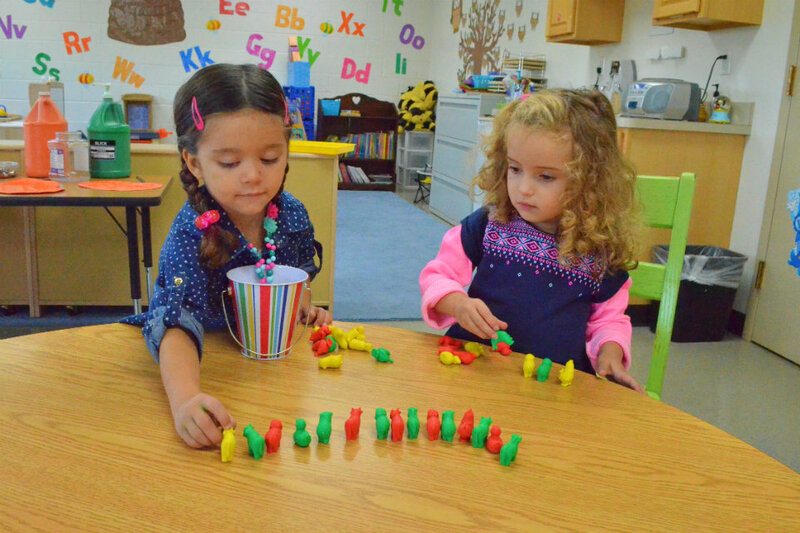 The Pre-K program offers students the opportunity to further explore and practice concepts and skills taught in our morning program, participate in interactive learning centers, benefit from small group instruction, and enjoy more time to interact with their peers through play. Students will be provided with instruction to further enrich academic areas such as phonemic awareness, beginning phonics, number sense, math fundamentals, and fine motor skills. Kindergarten readiness skills will be taught in a developmentally appropriate, interactive, and fun atmosphere. Preschool registration – $75 per child fee until February 28; $100 per child until August 1st; $125 per child after August 1st. Registration fees are non-refundable. 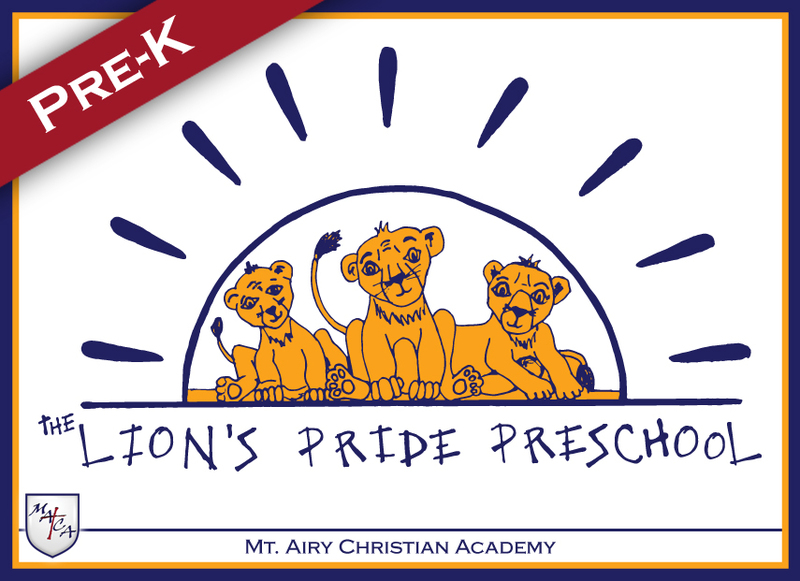 The Lion’s Pride preschool is supported by Mount Airy Christian Academy (a fully accredited K-12 school). 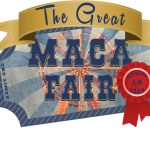 For more information or questions, contact: thelionspride@macamd.org.